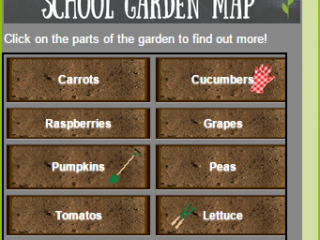 Check out my blog to learn how to design an interactive garden map Android app using MIT App Inventor! If you’ve created your own app or have seen tutorials on how to make an app, add them here! This work by Grace Faoro is licensed under a Creative Commons Attribution 4.0 International License.